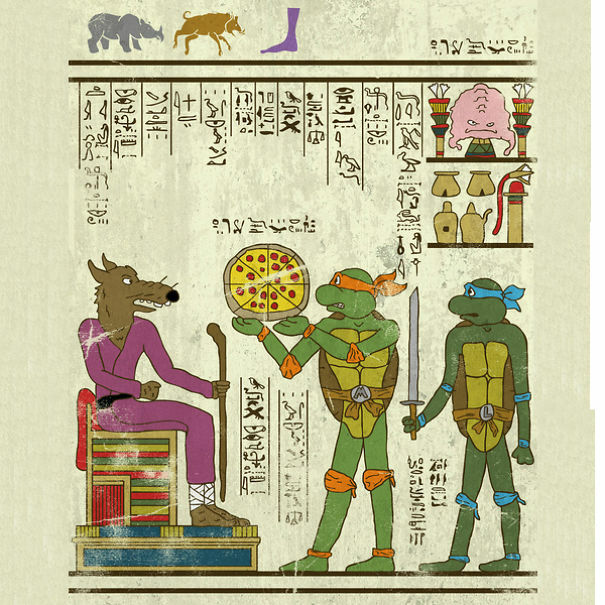 Meet graphic designer and illustrator Josh Ln. 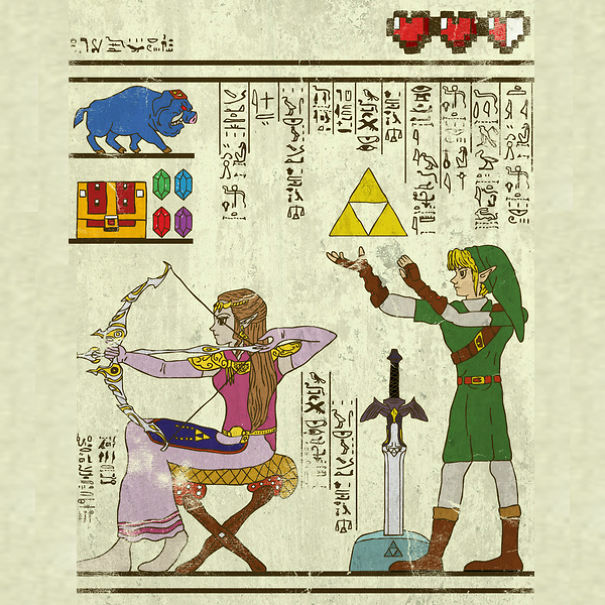 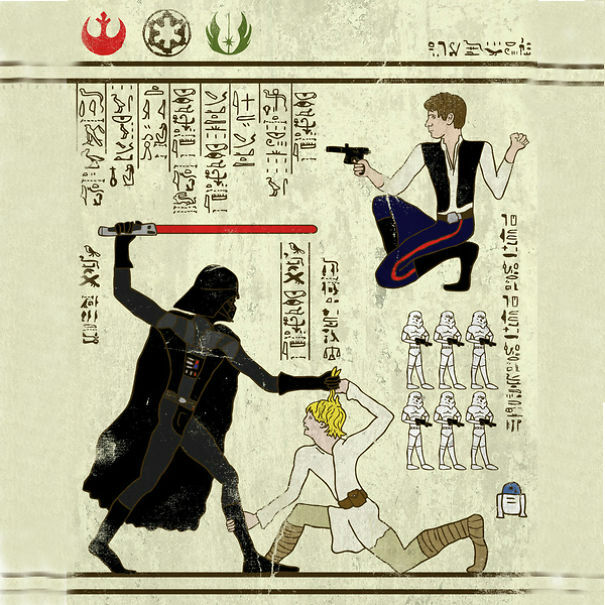 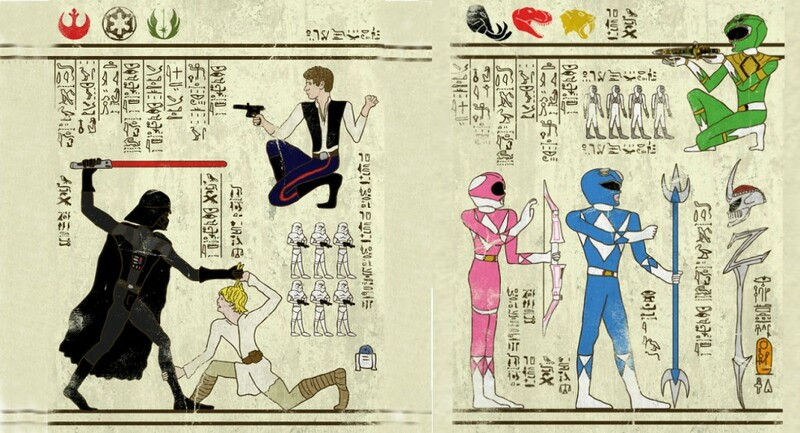 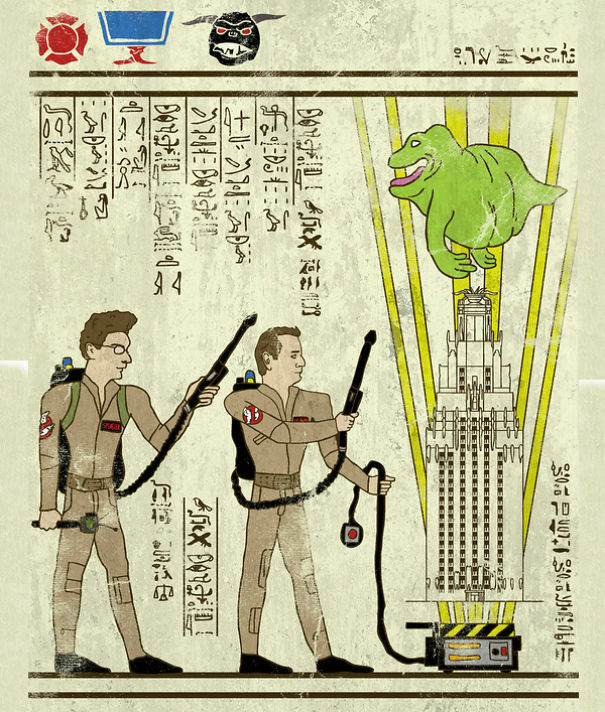 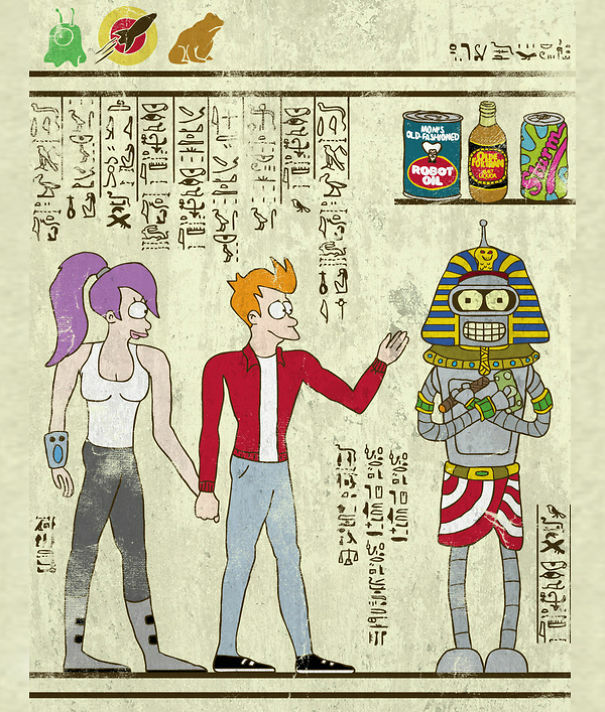 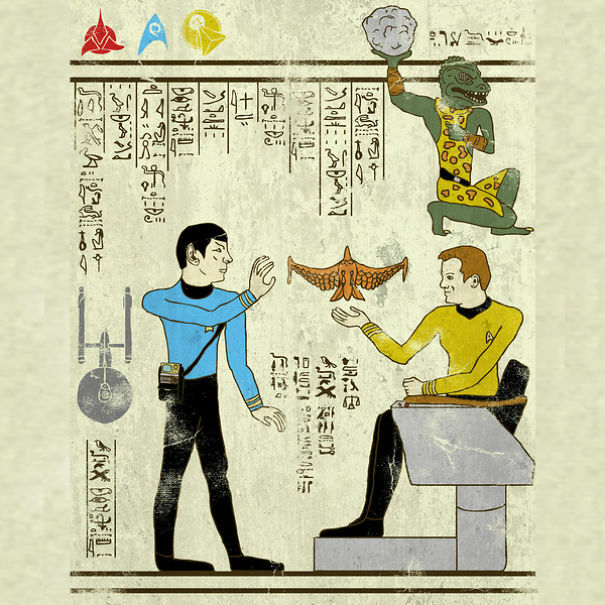 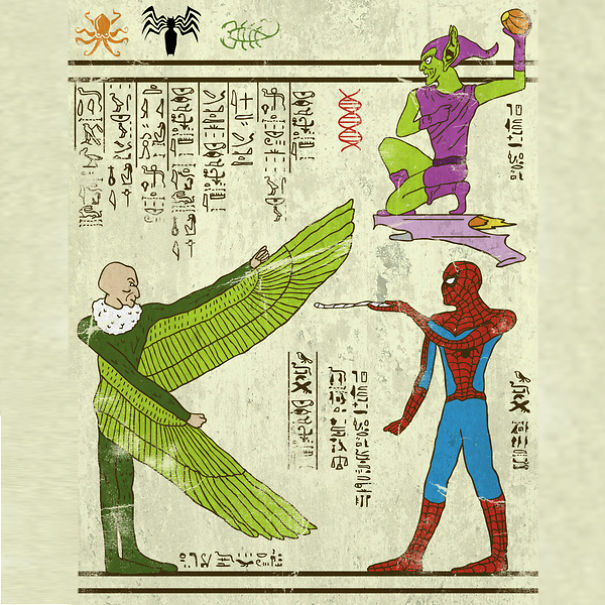 His geeky illustrations impress us everytime, at this case, though, one thing is for sure: we will never look at the Egyptian hieroglyphs on the same way. 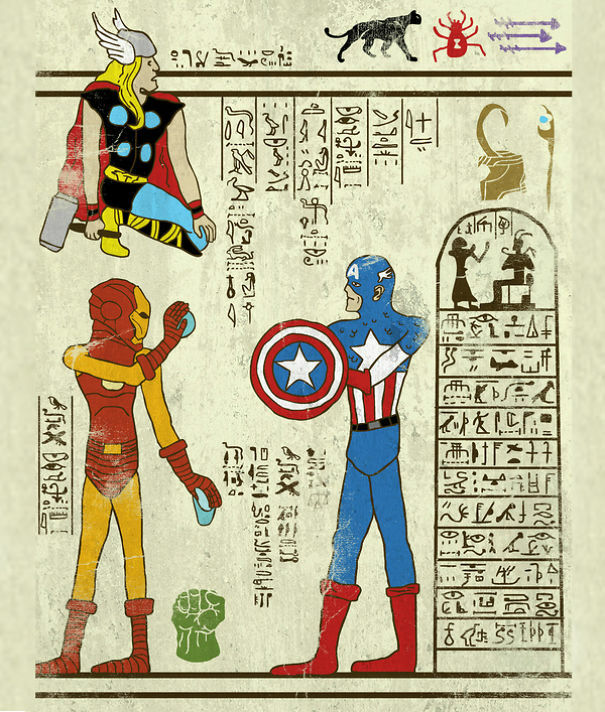 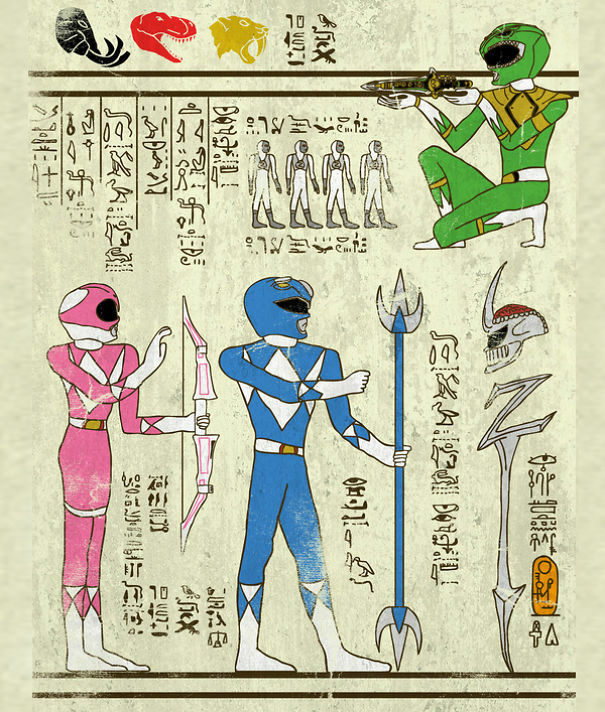 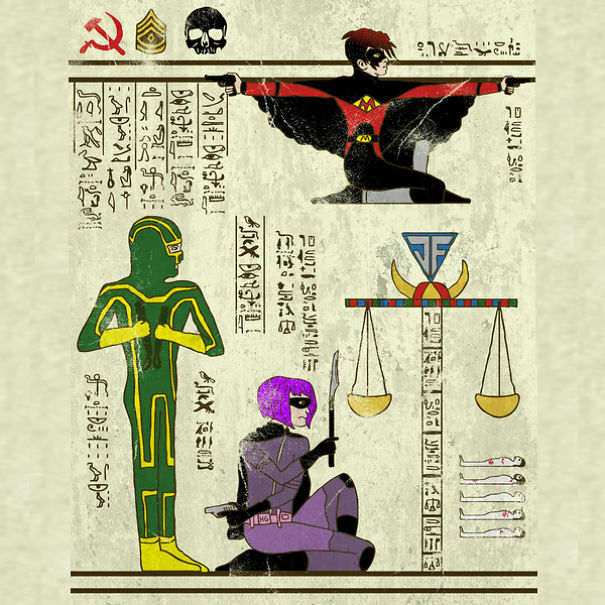 Ln created a series of ‘hero-glyphics’, where he ‘married’ world famous super-heroes with ancient history – and the results are amazing!